We produce a diverse range of work across multiple disciplines, including; web design and development, logo design, business literature design and all aspects of online marketing, product and location photography and video production. Mark Broderick combines intelligent and engaging creative solutions with user-friendly, accessible websites. We specialise in new media (youtube and facebook) content creation to boost your online profile and get more customers visiting you. 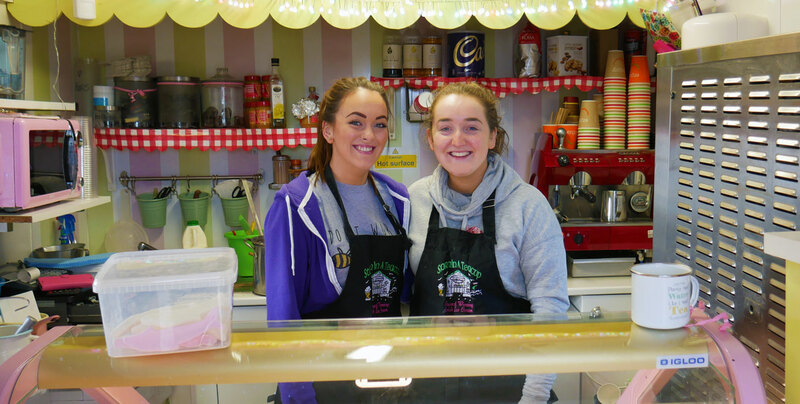 We provide a personalised service that is tailored to the particular needs of our clients. e-commerce, branding, content management systems, maintenance and hosting, domain names, online marketing and search engine optimisation. 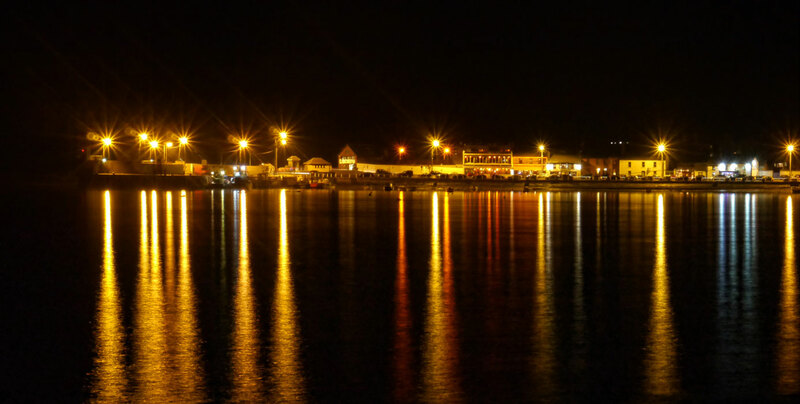 We are a Skerries, County Dublin, based photography, video, web development & graphic design group. We offer low cost solutions that make your business & products standout from the rest. We provide a full service from conception to live publication both on the web & in print & specialise in e-commerce and internet trading. Please feel free to contact us at 0872962874. Just a quick thank you for the work you did designing and building our web site. We constantly get a good hit rate on the site ,with no advertising at all . It is nice to have the extra sales coming in . We are very happy with the layout and design. If you Google many of our key words ( meta tags ) we are on the first page of Google. Well done . Fair play, nobody’s been bothered to create content like this before and it’s such a pleasure to see and work with it! 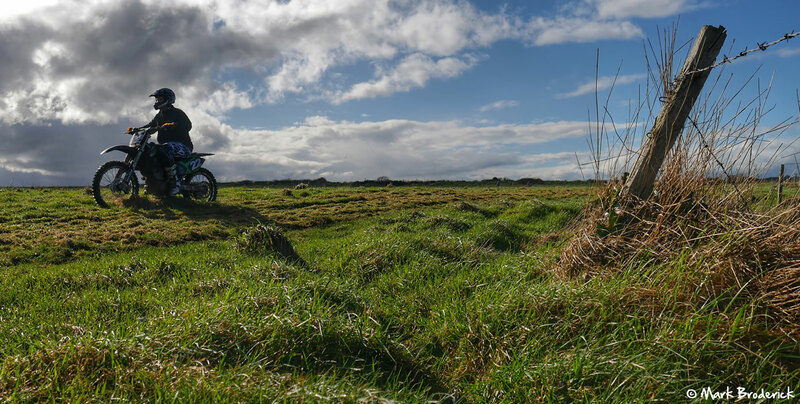 North Dublin Motorcycles have struggled to find a reliable and effective web presence for nearly three years now and to be honest, we have landed on our feet just when we needed it the most. Mark is creative and listens. You will not be disappointed. Mark has been excellent from the beginning of our Website’s Concept. 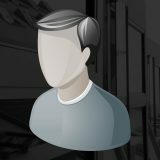 His Knowledge and understanding has been invaluable and continues to be of great help in keeping our web based business visible. We will continue to move forward with mark without any hesitation. 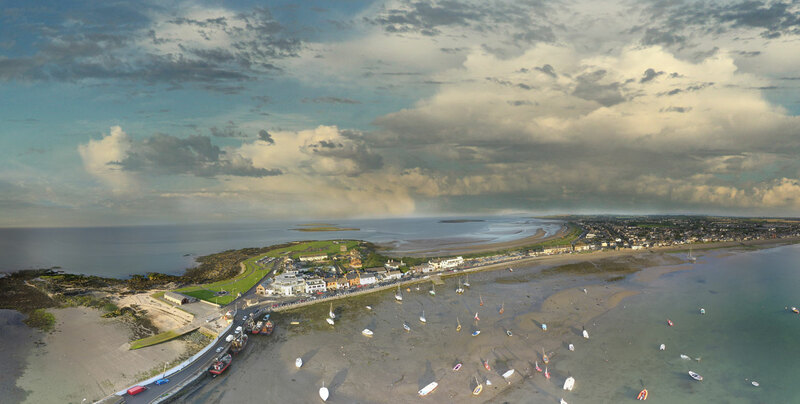 Some stunning Drone footage of the recent Skerries Regatta in North Dublin. An absolute Work of Art which shows our sport at its very, very, best. 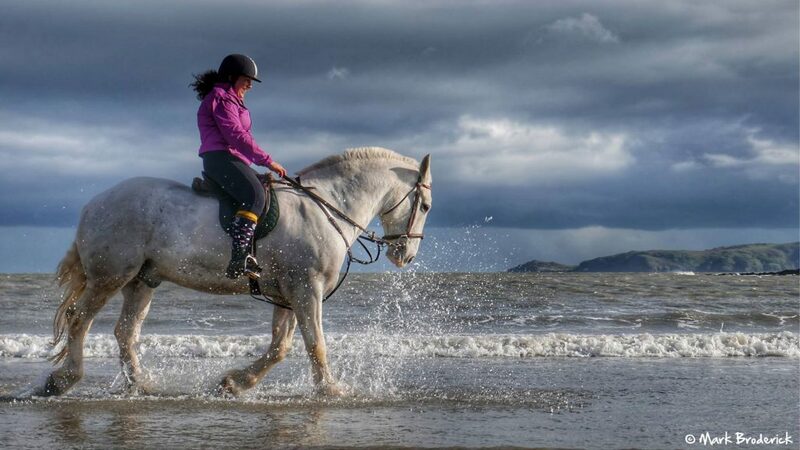 Our Compliments to Mark Broderick of Skerries Photographic Prints for this gem. 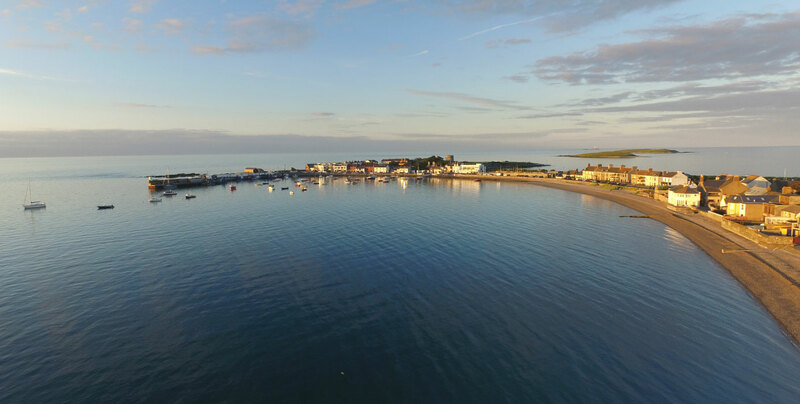 We were lucky enough to be sent in this incredible video of the beautiful fishing town of Skerries looking its best during the festivities by the talented Mr Mark Broderick. Mark designed my website and Facebook page and from our first meeting I was delighted with the service he provided. He listened to what I wanted, was approachable and efficient. He explained everything to me and has always been quick to respond to any query I have. I would certainly recommend him. Mark has brought my business into the 21st century. I now have an online presence and advertising to a targeted local audience. Marks work is prompt, impeccable and he has an ability to help you understand the jargon that goes with web design and marketing. Having used Mark for some drone footage of the property we are delighted with the result. His still photography is in a class of its own. From start to finish Mark was excellent in all aspects of creating my website , after one meeting he got exactly what I wanted, his vision , layout,design and management skills made it a very easy process , highly recommend Mark , another happy customer. Mark Broderick was recently commissioned by Skerries Tidy Towns to deliver a high resolution aerial photograph of Holmpatrick Graveyard. His image was used by me in the production of an information board that will shortly go on public display at the site, and also on the website of Skerries Tourism. 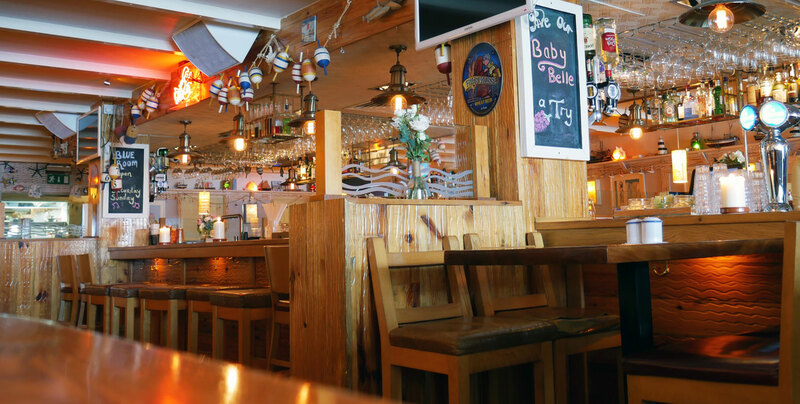 Mark’s work is of the highest quality and a key element of this project. We give Mark the highest recommendation for this professional standards on this project. An absolute pleasure to work with Mark recently. He provided exceptional customer service and the quality of his work is outstanding. Thanks Mark, and look forward to doing business again in the future.